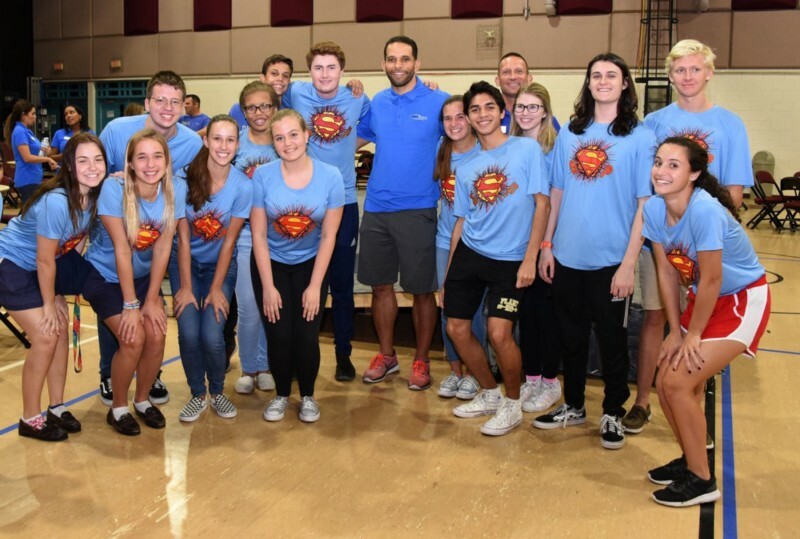 I had the pleasure of interviewing Ryan Nece, Founder of the Ryan Nece Foundation. 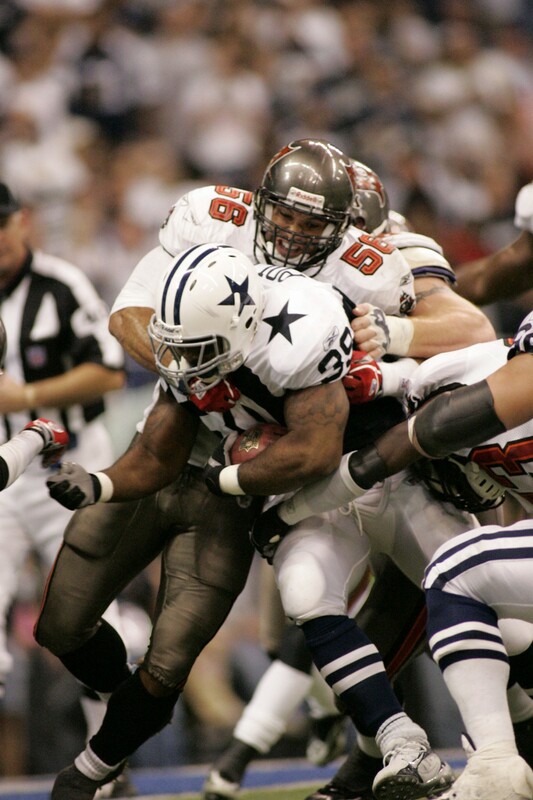 Nece is Managing Partner, Next Play Capital and former Linebacker for the Tampa Bay Buccaneers, 2002–2007, Linebacker for the Detroit Lions 2008. My family has been investing in tech since the late 1980s. I was fortunate to watch my father start an investment firm focused on investing in Silicon Valley in the 2000s. After playing in the NFL and working in real estate for a few years, I helped co-found a tech start up with my Bucs teammate Jeb Terry called Straightcast Media. We built that company over four years, then we were acquired by Fox Sports. We saw a need to help give our community the opportunity to invest with the world’s best venture capitalists, so we launched Next Play Capital modeled after my father’s original firm. Success is relative. I would first advise that person to define what they are willing to suffer for. Once you have an understanding of how much you can suffer, you will have a better understanding of the type of success you want to pursue. I had a coach in junior high school named Jim McGary. Coach McGary taught me how to find pride in working hard. No matter if we won (we always won) or lost, what mattered to him was how hard we prepared to play, how hard we played together, and what we learned after the game was over that would help us work even harder. He was a fantastic person and coach, and I am grateful that the lessons he taught me have helped in so many areas of my life. We use a grassroots approach in the Tampa Bay area where we operate, and our strong volunteer and donor base help support our foundation. I believe it is more important than ever to equip young people with a selfless heart. In a world that focuses on self first, we will need strong minds and selfless leaders in the future to help us achieve our goals as a city, as a state, as a country, and as a world. 1. Never name your foundation after you. It creates too many problems and doesn’t allow others to know what you truly do. 2. Before you start a business, make sure you meet with a minimum of five other people who have started businesses, both successfully and unsuccessfully, to learn from them. 3. It what you do when no one is watching that matters. It is easy to work hard, do/say the right thing, etc. when everyone is watching, but it is what you are doing when you are alone that matters. It would be great if we all would post an image, video, story on our social feeds about someone else and use our platform to brag about someone else more often. Everyone wants to be successful but not everyone is willing to do what it takes to be successful. Sometimes you have to do what you don’t want to do to get where you want to go.